Palau is a small town on the sea, located in northern Sardinia. Near the village you can find the beautiful beaches, and also the famous Costa Smeralda is not so far. 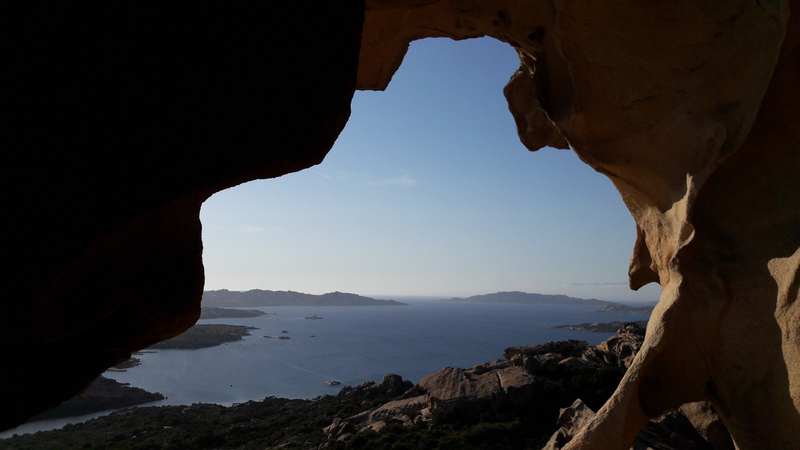 There are also other famous locations nearby, like the promontory of Capo d’Orso and the Maddalena archipelago. In particular, many tours on boat of La Maddalena islands starts from Palau harbor.